Sets the counter value for Timer #0 in a legacy 8254 timer. 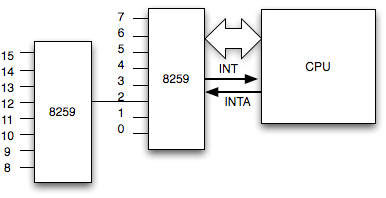 @param Count    The 16-bit counter value to program into Timer #0 of the legacy 8254 timer. the timer hardware is not programmable, then EFI_UNSUPPORTED is returned. is disabled. This is not the same as disabling the CPU's interrupts. 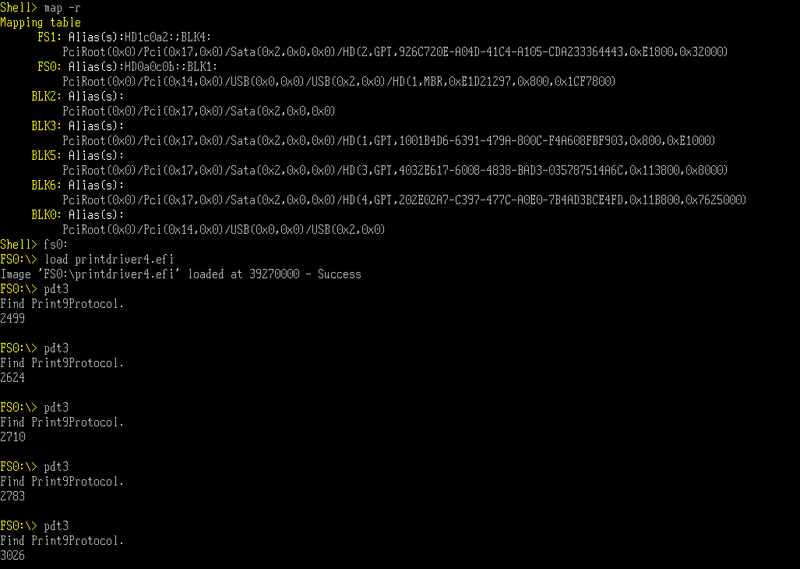 @param This            The EFI_TIMER_ARCH_PROTOCOL instance. timer interrupts will be disabled. 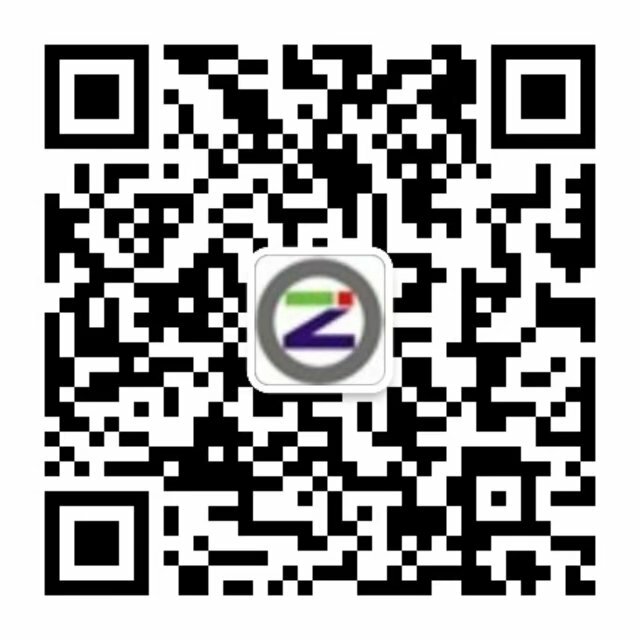 @retval        EFI_SUCCESS       The timer period was changed. @retval        EFI_UNSUPPORTED   The platform cannot change the period of the timer interrupt. @retval        EFI_DEVICE_ERROR  The timer period could not be changed due to a device error. //  The basic clock is 1.19318 MHz or 0.119318 ticks per 100 ns. //  TimerCount = (TimerPeriod * 119318)/1000000. //  equal to or slightly longer than the requested time. 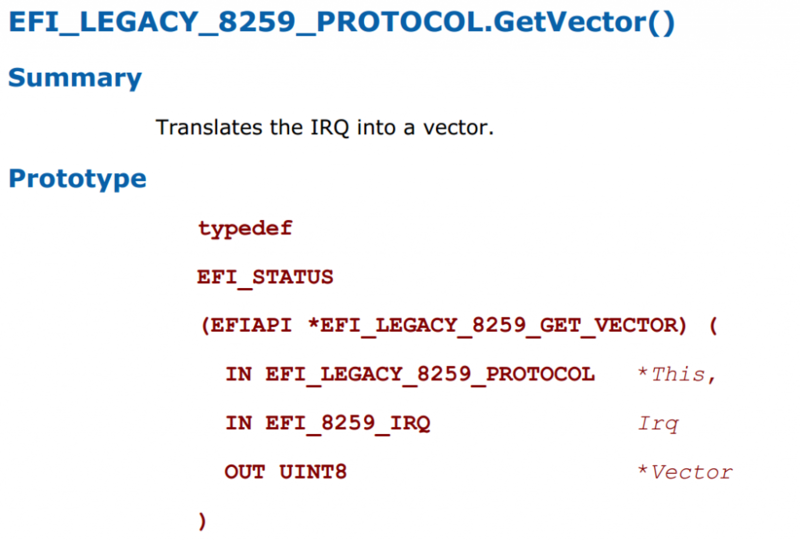 // Find the Legacy8259 protocol.